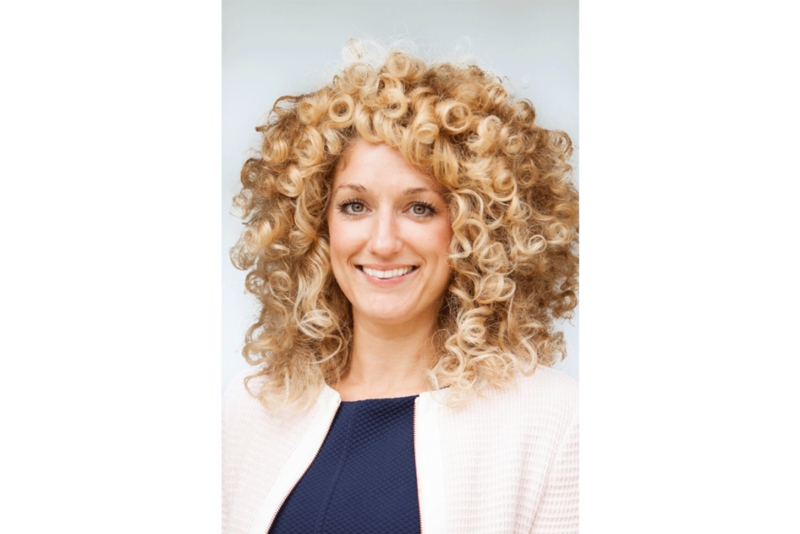 Sally Gravener (pictured below), owner of Hearnes Estate Agent in Bournemouth, reflects back on the market changes throughout 2018. There’s no doubt the last 12 months have been challenging for the property market. The continued uncertainty of Brexit for buyers and sellers is one factor. The ‘3Ws’ – Wimbledon, World Cup and Weather – also had an impact. However, there is plenty of encouragement, including within the first-time-buyer market. An increase in supply of new-build and newly-converted homes registered on the help-to-buy scheme, means we are seeing a positive uplift in first-time-buyers achieving their first step on the housing ladder. Furthermore, first-time-buyers are also being encouraged by the reduction made to stamp duty costs in November 2017 and low mortgage rates. Data from Post Office Money’s City Rate of Sale report suggests a 12% increase in first-time-buyer transactions across the market in the last year alone. 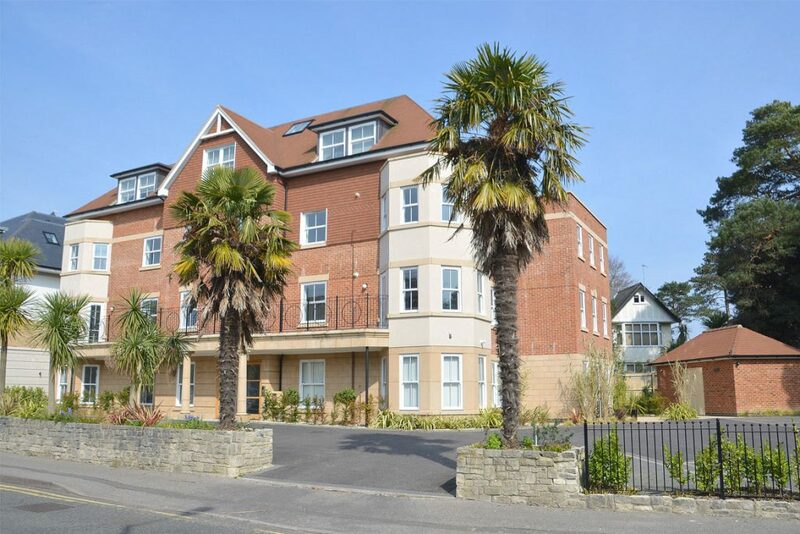 With landlords buying fewer properties, as a result of an increase in stamp duty on second homes of 3% in April 2016, and reduced tax benefits on the interest only part of buy-to-let mortgages, first-time-buyers are not being ‘pipped to the post’ as often as they were by investors purchasing with cash or with a larger deposit. With the attraction of a newly built or newly converted home which come with incentives such as the help-to-buy scheme enabling a first-time-buyer to purchase with a 5% deposit, chains which had previously formed with a first-time-buyer facilitating a seller to upsize, have stopped at the vacant new-build home. Government data shows there were 222,190 new homes built during the 2017/2018 financial year, the highest level since the peak of 2007/2008 and up 2% annually. We have also been experiencing transaction times lengthening from when an offer is accepted to exchange of contracts taking place. The extra systems involved with the help-to-buy scheme have contributed towards this, but more so the increase of poor quality estate agents which have popped up over the past few years. The most frustrating of these are the online-only agents. With a slap-dash approach, they are driving down the quality of our industry. Paid by their client upfront, they have no incentive to agree a sale on the property, or if they reach that stage, see the transaction through to a successful exchange and completion. According to the latest Zoopla’s State of the Nation report, the proportion of vendors using an online agency has doubled over the past five years although only 19% actually went on to sell their homes this way. Very often buyers in a chain involving such agents have not been asked for evidence of their finances, or that their property sale is in fact in hand. In addition to this, and in order for those agents to benefit from another fee, typically a ‘factory style’ mortgage broker or solicitor firm is recommended to the buyer or seller who can rarely be reached by phone or email, and who usually raises a dozen enquiries on the day of exchange when all parties are boxed up and ready to go. It’s no wonder that recent data from a Post Office Money report quoted that 44% of sales are falling through within 4 weeks of an offer being agreed, this percentage historically being between 25%-33%. Interestingly, a recent article by The Property Eye quoted that High street agents achieve 5% more than onliners in almost three-quarters of cases. 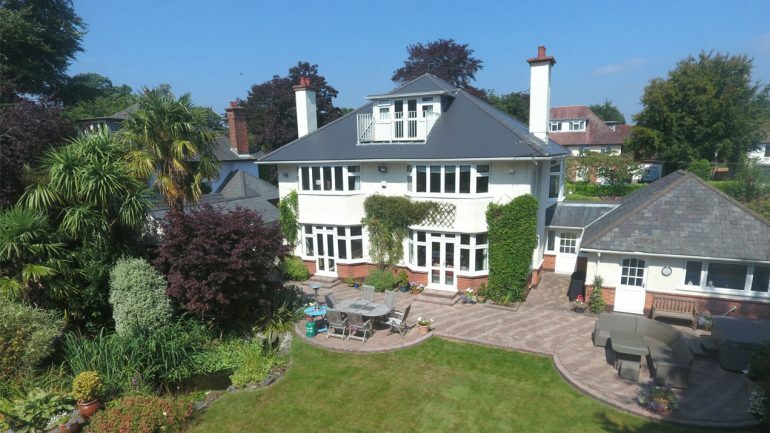 I believe one of the reasons is that viewings and sales from internet portals such as Rightmove are declining and so onliners are possibly facing a smaller pool of buyers registering and viewing. 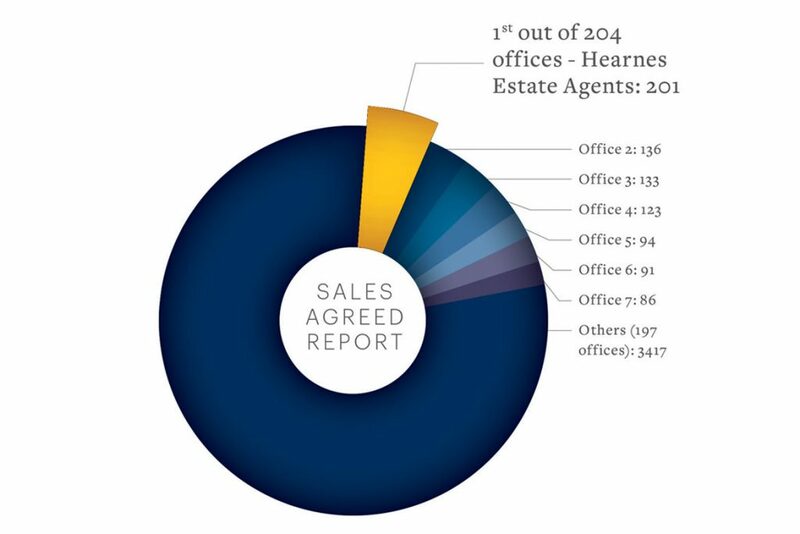 In fact, 44% of our sales year to date have been generated by our sales team calling our database of applicants and creating viewing and sales, often resulting in open days and multiple offers. Despite these hurdles, people still need and want to move. 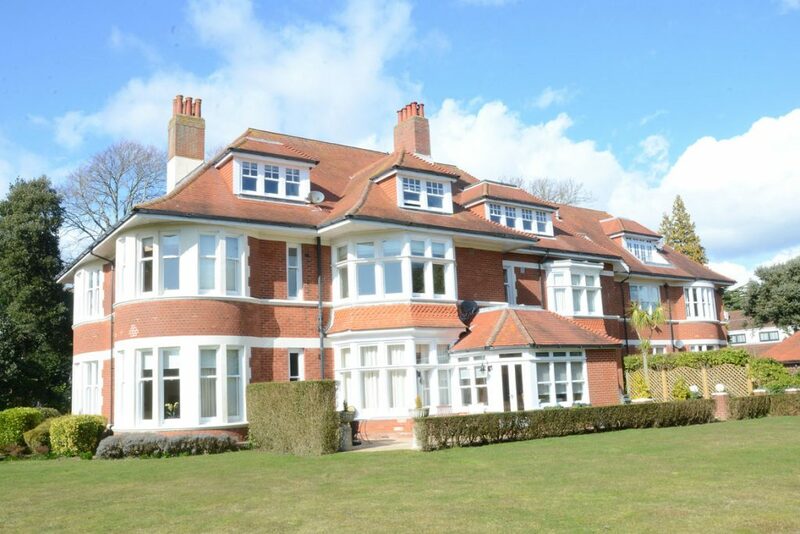 We have experienced a busy, successful year in Bournemouth helping more than 340 people to move home. It is just a matter of adjusting to the market and investing in different areas to find the right buyer at the best price for our clients’.